Very Good. Geralt, the witcher of Rivia, is back-and this time he holds the fate of the whole land in his hands. Num Pages: 320 pages. BIC Classification: FM. Category: (G) General (US: Trade). Dimension: 197 x 129 x 24. Weight in Grams: 304. Good clean copy with some minor shelf wear. 2009. Paperback.....We ship daily from our Bookshop. New. 0575084847 Paper Back BRAND NEW UNREAD BOOK. Good. Geralt, the witcher of Riva, is back-and this time he holds the fate of the whole land in his hands... Trade paperback (UK). 320 p. Gollancz S.F. . Very Good. 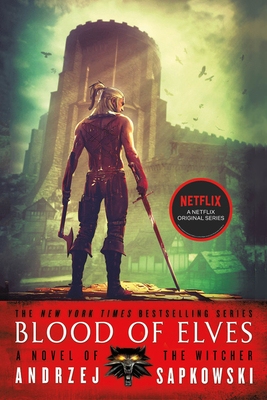 Geralt, the witcher of Rivia, is back-and this time he holds the fate of the whole land in his hands... B-format paperback. 320 p.